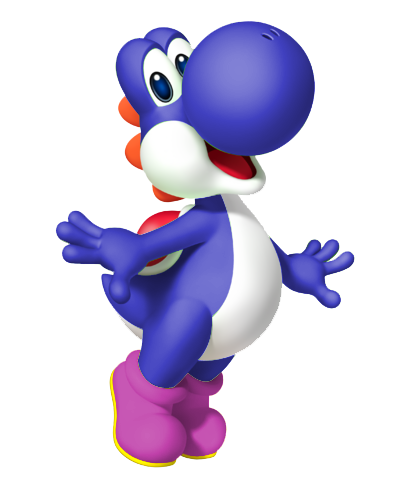 Blue Yoshi. . Wallpaper and background images in the Yoshi club tagged: yoshi nintendo blue yoshi blue. I'm so upsest with this photo! This is a glamorous photo. It should be in next year's YOSHI YEARBOOK!